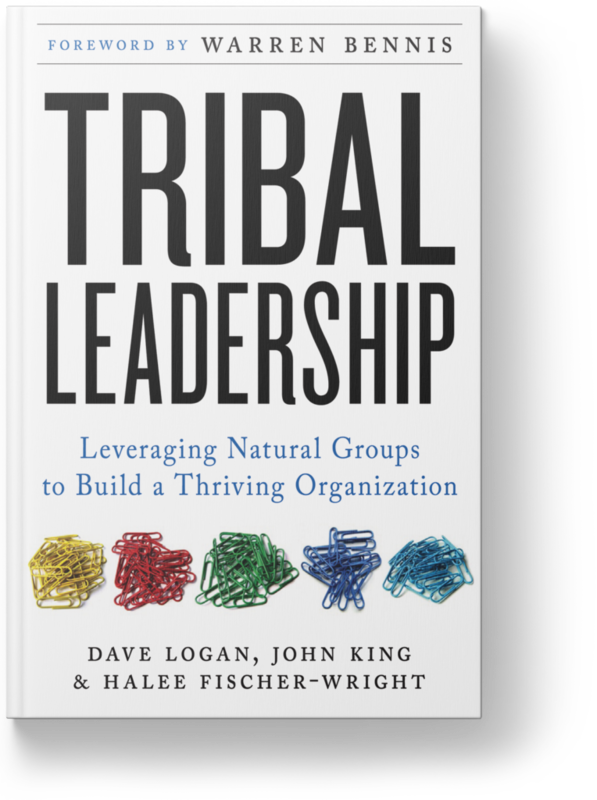 Dave Logan, John King, and Halee Fischer-Wright developed the Tribal Leadership concepts over 10 years of rigorous research, interviews, and studies. Meet the forces behind the New York Times #1 bestseller. Dave paves the way for his team to bring clients to success. Dave Logan is co-founder and senior partner emeritus at CultureSync. In 2018, he moved to emeritus status to concentrate on his role as Chief Transformation and Innovation Officer of P3 Health Partners. At P3 Health Group, Dave works with the provider team to redesign the patient experience through innovative and performance-driven strategies and leadership. Dave is author or coauthor of five books, including the New York Times #1 bestseller Tribal Leadership and Wall Street Journal Bestseller The Three Laws of Performance. A member of the USC Marshall School of Business faculty since 1996, Dave served as Associate Dean for four years and teaches in the Executive MBA, Master of Medical Management programs. He is also on the faculty of the American Association for Physician Leaders (formerly ACPE), the Getty Leadership Institute at Claremont Graduate School, the Global Institute of Leadership Development (Linkage), and over a dozen corporate universities around the world. John is in demand as a keynote speaker, and is nationally recognized as a senior teacher, coach, and program leader. Clients of John’s coaching practice have been featured on all major television networks and in The Wall Street Journal. John is part of the leadership development team at Sierra Health Foundation and is on faculty at Collier’s University, CB Richard Ellis University, and The California Leadership Institute. John is also a frequent guest lecturer in the Marshall School of Business and the School of Public Policy, Planning, and Development at USC. Halee initiates programs that build values-based partnerships in client organizations. With a focus on balancing quality with profitability, Halee helps businesses create high-performance teams with energy, purpose, and motivation. She holds an M.D. from the University of Colorado, a Masters of Medical Management from USC, and a Certificate in Executive Leadership Coaching from Georgetown University. Dedicated to her passions in both medicine and business, she continues to serve on faculty at the University of Colorado as an Assistant Clinical Professor, as well as teach executive programs at USC. Tribal Leadership is the best book on cultural transformation I’ve read in many years, maybe ever. I cannot think of a more timely book, not just for the corporate world, but for nation states as well…. The insights in this book don’t just have the power to change organizations; they can touch the human heart. That makes them very powerful, indeed. This is an important book. It changed the way I think about organizations.